Mercury's Transformation. Mercury star, sterne Power, Make-Up!. 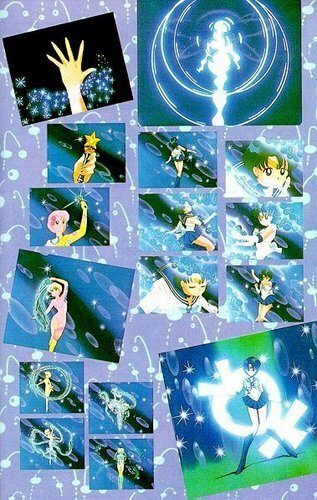 Wallpaper and background images in the Sailor Mercury club tagged: sailor mercury sailor moon ami mizuno transformation. Mercury star, sterne Power, Make-Up!